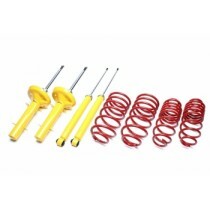 This T ATechnix sport suspsension kit is for the Ford Fiesta type FBD from 1983-1989. 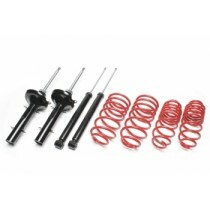 This TA technix sport suspension kit is for the Ford Fiesta type JH1 / JD3 from 2001-2008. Please keep attention to the lowering and engines combinations.